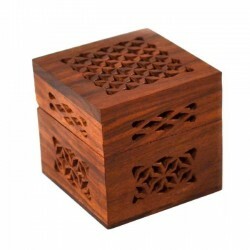 Discounts on all international shipping. 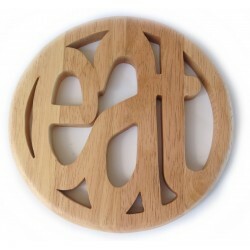 Get a quote in the Shopping Cart. 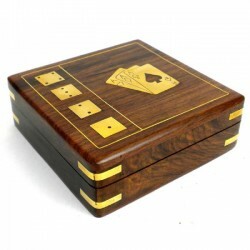 The more you spend the more you save! 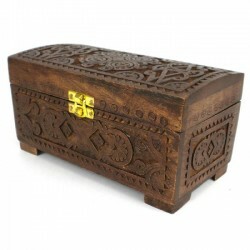 Our woodware collection includes exotic carved pieces, tableware, exquisite jewellery boxes, instruments and more. 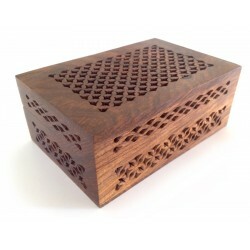 The perfect set for traveling, this carved wood box with brass inlay and hi.. 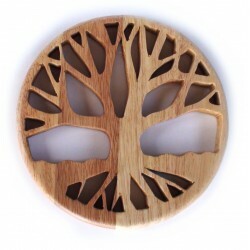 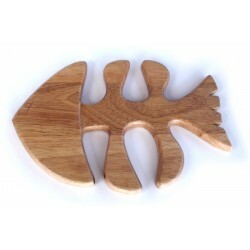 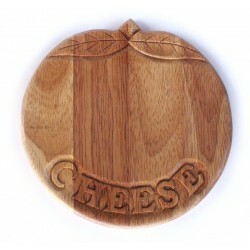 This beautiful chunky cheeseboard is finished in a natual wood colour. 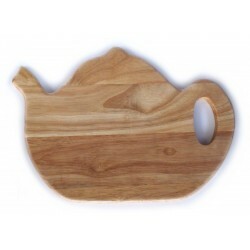 Dim..
Intricately carved by Indian artisans from mango wood, this stunning fair t..
With two compartments, one hidden under a hinged lid and the other a drawer..
A beautifully finished chunky wooden chopping board in the shape of a teapo.. 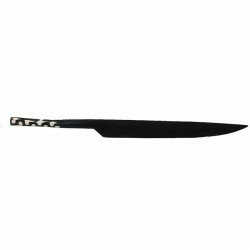 Very classic in design but not in material, this letter opener is made of e.. 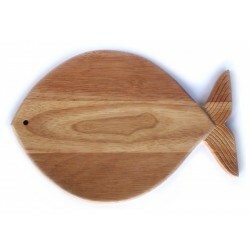 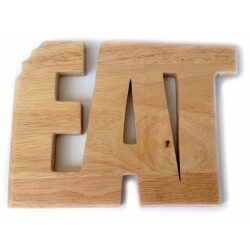 Simple and stylish, this wooden hot pot stand is the perfect accessory for .. 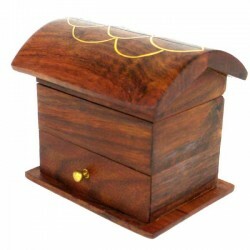 Protect your table top with this beautifully crafted and finished wooden ho..
Made from sustainably harvested Indian Rosewood, this fair trade box is ado.. 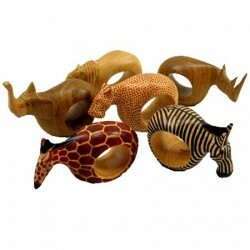 This fair trade set of six napkin rings is carved from African Mahogany, us.. 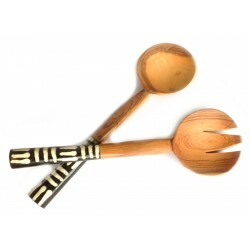 These Olive salad serving sets are handmade in Kenya and decorated with bat..